This is our video explaining who we are and why you should use our services. 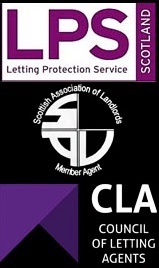 This video is for the landlords and is called The Letting Experts Glasgow. 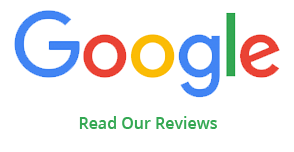 We are letting agents based in Glasgow known as the letting experts. We specialise and focus entirely on letting property. Glasgow is our market and letting is our passion so why go anywhere else ?